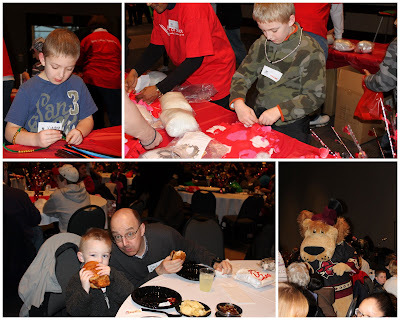 Yesterday, we were invited to a special event for families who have children with Congenital Heart Disease at the Gwinnett Convention Center and Arena. The Children had so much fun making Valentine crafts, and the Chick fil A food wasn't too shabby either. 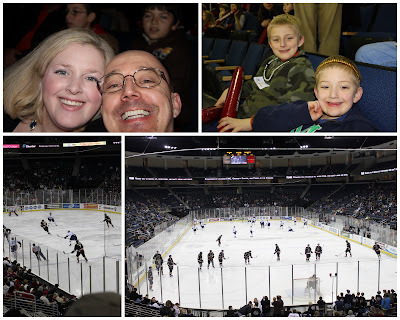 Afterwards, we crossed the road and attended a hockey game for the the Gwinnett Gladiators. "Note to self is that even an almost three year old is two little to sit through a game." 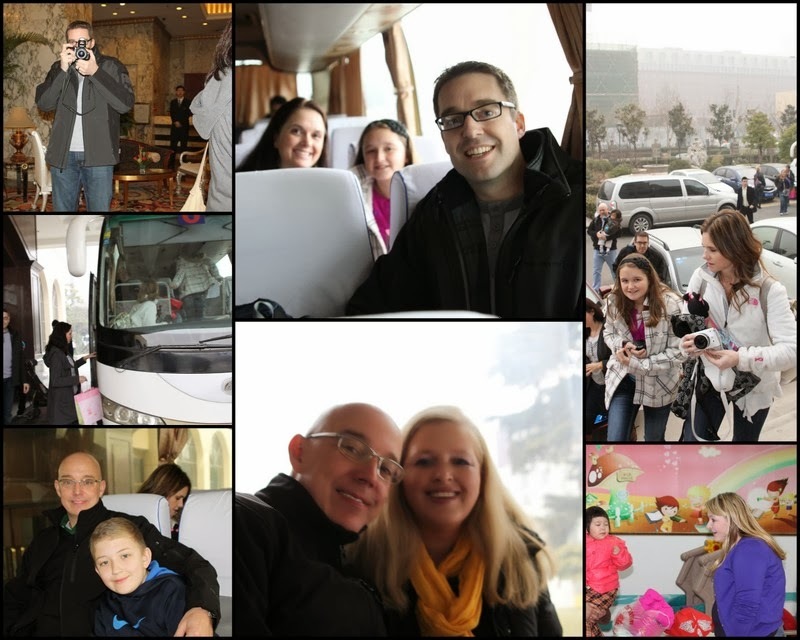 Otherwise, we had a really fun time. We were glad that Papa could make it! Our team won. Yahoo! Go Gladiators!!! !